It takes towing capability to a new level, with a capacity of up to 8201 lbs. and a suite of features available to help make towing effortless and assured. Optimized suspension geometry coupled with unique Land Rover technologies ensures it delivers the ultimate all-terrain capability. It’s a vehicle that’s sophisticated and beautifully finished. 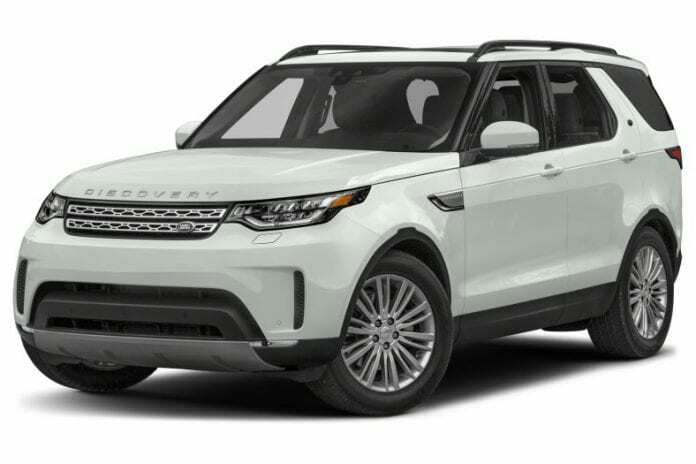 The Discovery features some of the most ingenious technology on the market. The very latest Land Rover vehicle and infotainment technologies have been incorporated to deliver high levels of capability, connectivity and information. From the choice of Meridian™ audio systems to innovations such as Land Rover InControl® Touch Pro™, and a suite of ingenious driving, parking and towing aids, there’s a world at your fingertips. This SUV’s “got back” and plenty of it, and that’s because the second and third row seats will both fold down at the mere touch of a button, which offers the driver even more room to haul it all or just a little at a time.